Steve McGarrett returns home to Oahu, in order to find his father's killer. The governor offers him the chance to run his own task force (Five-O). Steve's team is joined by Chin Ho Kelly, Danny "Danno" Williams and Kono Kalakaua. 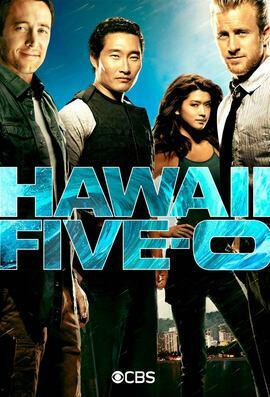 - We found the following seasons with subtitles for "Hawaii Five-0"
Βρέθηκαν οι παρακάτω σεζόν με υπότιτλους για το "Hawaii Five-0"
Βρέθηκαν 485 υπότιτλοι για τη σειρά "Hawaii Five-0"